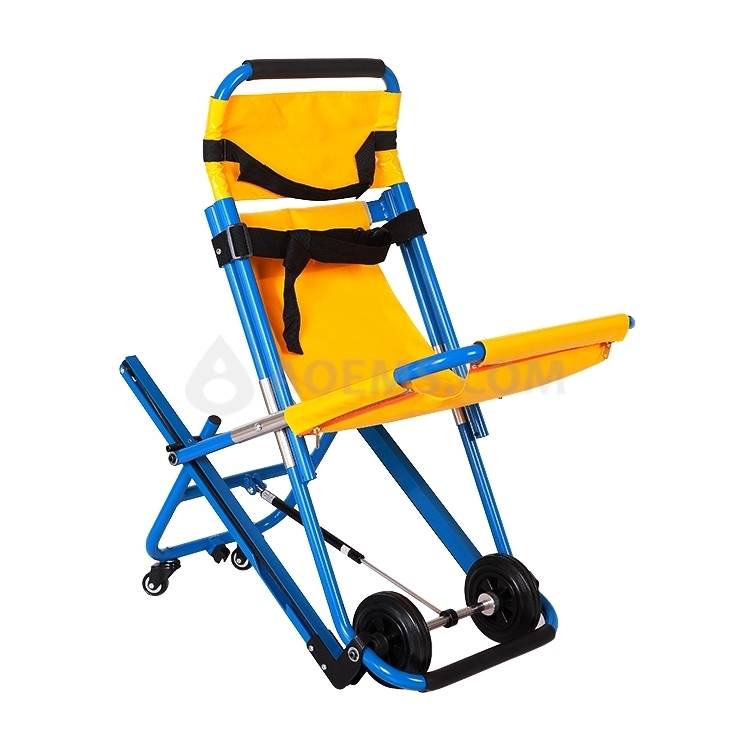 It is made of High-strength Aluminum alloy and pVC mattress. With tracking belt and light, just needed one person to push down the stairs. 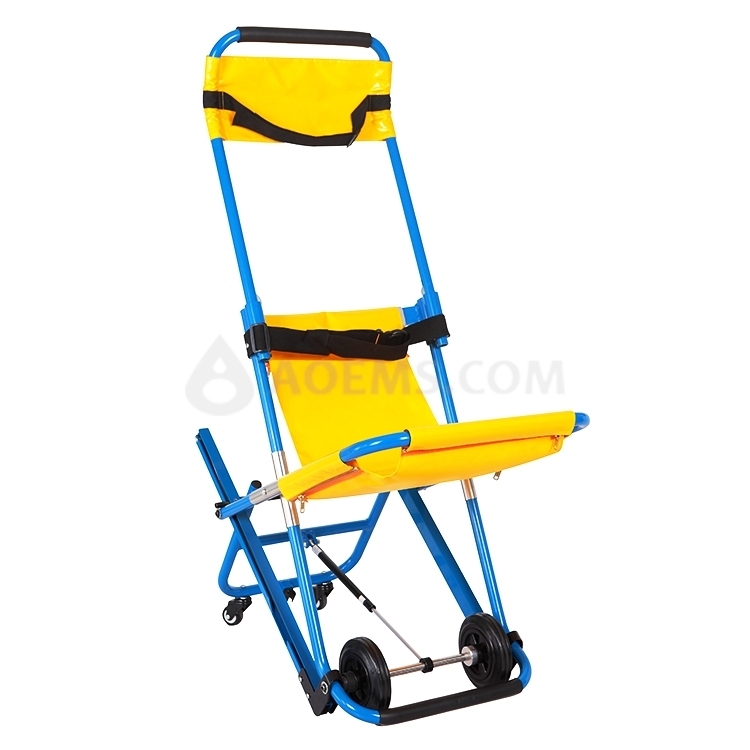 The telescopic handle can suit for the personal height. It is folded to storage and convenient to use. One 20’ container can load 228pcs. Each carton size is 111*54*22cm.